Be sure to check out the rest of the results with the link HERE. 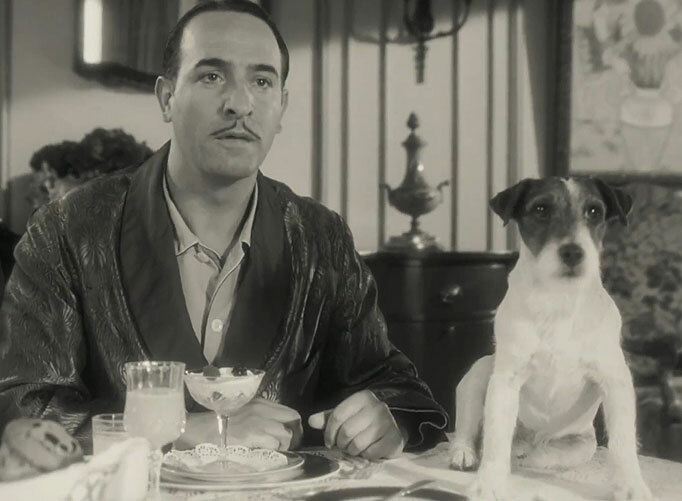 This week’s edition of ‘TVT’ entitled “Favorite Furry Friends” asks you to take time to consider some of your favorite furry companions in movies. Whether or not you are a cat-lover, a dog-lover, or just an animal-lover there is no denying how much animals add to the feeling of a movie! From Turner & Hooch to E.T., The Extra Terrestrial (does he count to you?) 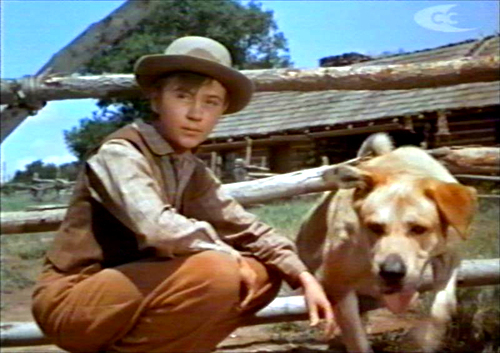 to Pi in National Velvet…so many animals have earned a special place in the hearts of moviegoers around the world. Today’s post takes ANIMATED animals out of the picture so to speak. I am curious to know which movie animal is your favorite? So many to choose from, I narrowed it down to ten with a mixture of more than just dogs that seem to get the spotlight more than other animals. There is an “OTHER” choice for your 2nd pick, but please eliminate the desire to include anything like Lady & the Tramp, Sebastian from Little Mermaid, Toothless from How To Train Your Dragon, etc. This poll is for live-action movie animals only! 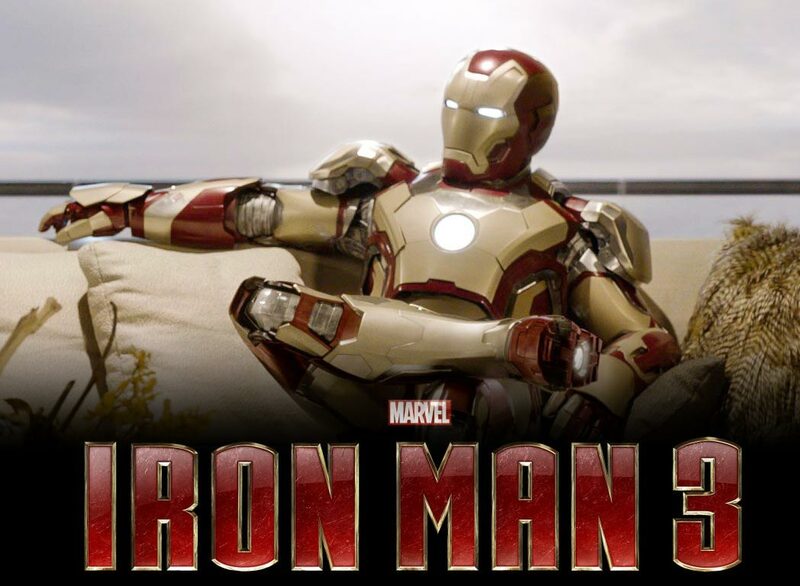 Previous Movie News Monday for April 29, 2013. I say other for both of mine. Chewbacca and the shitzu from seven psychopaths. Does Chewbacca really count? I don’t think so actually. I’m curious what others have to say! If it was “furry friends”, yes. But since the actual poll question specified animals (implying the non-sapient use of the word), then no. Toto is a good pick. I was surprised to learn that Toto was actually a girl dog! did you know that? I just learned that this past week. And did you know that someone ghost wrote an autobiography of Toto–“I, Toto: The Autobiography of Terry, the Dog Who Was Toto”. It currently has (31) 5-star and (2) 4-star reviews w/ nothing lower. I ran into/met someone at a Film Festival last week and mentioned your pole and my vote. He proceeded to go on and on about Terry. He is a big fan to say the least. very cool to know. I had no idea either. and, hey, thanks for mentioning my page with someone else. the mention is special and very much appreciated man. Thanks! I choose 3 lovable animals; Shadow, Chance, and Sassy. I love Homeward Bound. However, if you made me choose two I would pick Shadow and Chance. Can I pick the ape from Trading Places? you sure can! hahaa. and interestingly enough a lot of other people chose “Other” option as well. Thanks for voting. A good pick my friend! It’s clear I’m not big on animal companions as I only cast 1 vote on Artax. Thanks for voting nonetheless man. 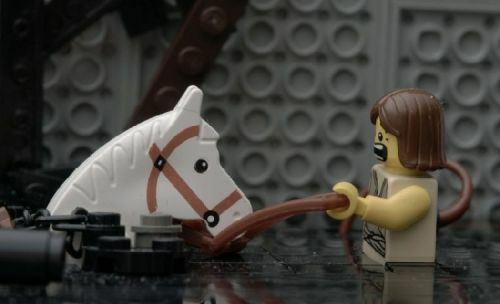 Artax is a good choice! I’m going with a pets vs. nature film from 1986, ‘The Adventures of Milo and Otis’. With a pug (Otis) and an orange tabby (Milo) have adventures in the Great Outdoors. Directed by Masanori Hata and narrated by Dudley Moore. 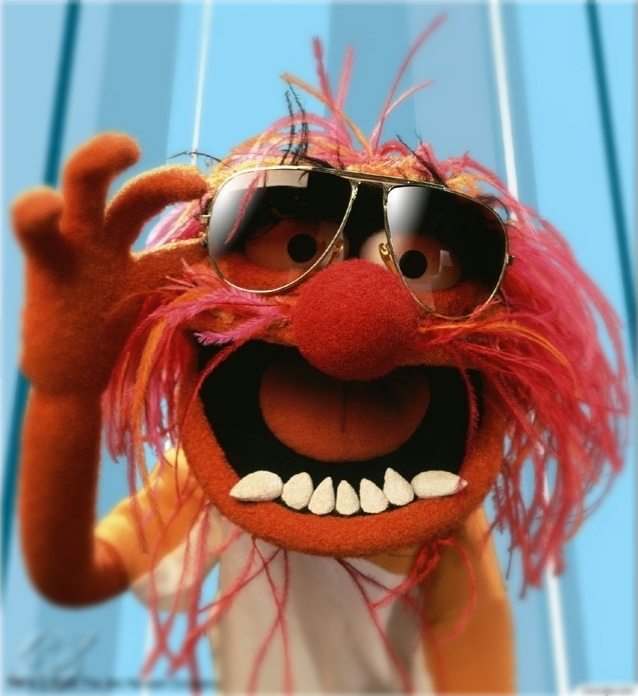 Good catch on ‘Animal’ from ‘The Muppet Show’!